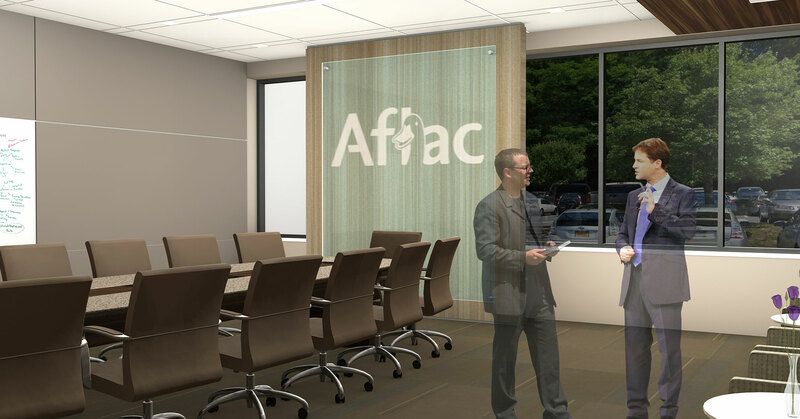 Since 2008, our team has provided Aflac with a phased renovation plan for two existing buildings, totaling over 167,587 square feet. 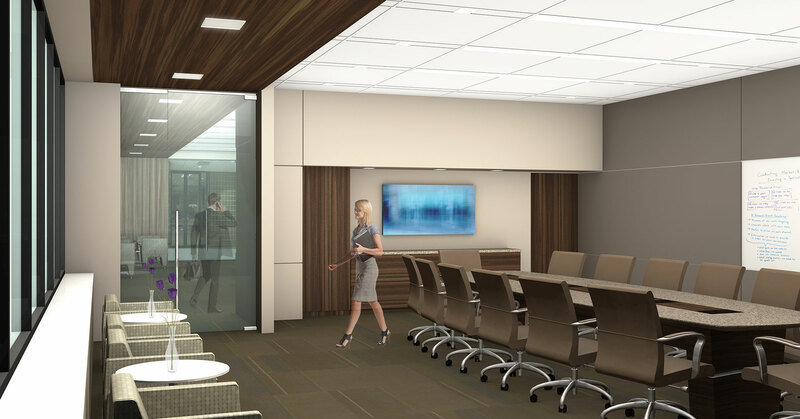 Each phase addressed the need for creating more efficient spaces that fosters a collaborative work environment. The result was a complete transformation in asesthetics and an update from previous corporate standards. 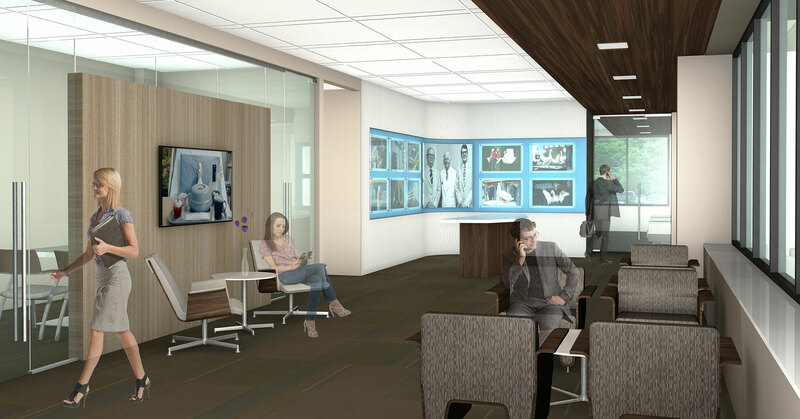 Audio Visual elements were integrated into the program to allow for current and future needs in operations.